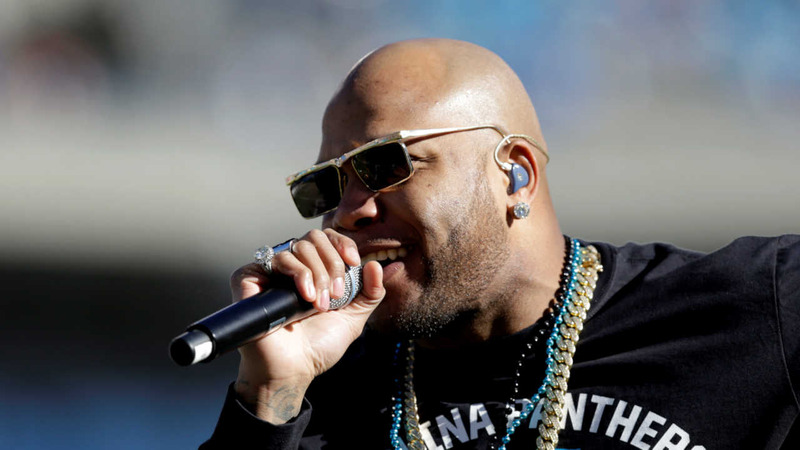 Rapper 'Flo Rida' is using his star power to help out the people of Flint, Michigan. The hip-hop star announced Friday that he is helping collect bottled water for the city after lead contaminants infiltrated Flint's water supply. Flo Rida says his mother inspired his call to action. "I grew up in a single parent home, my mom, she's always been a person who was a giver, and the fact that I'm fortunate to have my own water company, I thought it was only right that I support everyone in Flint," he said.